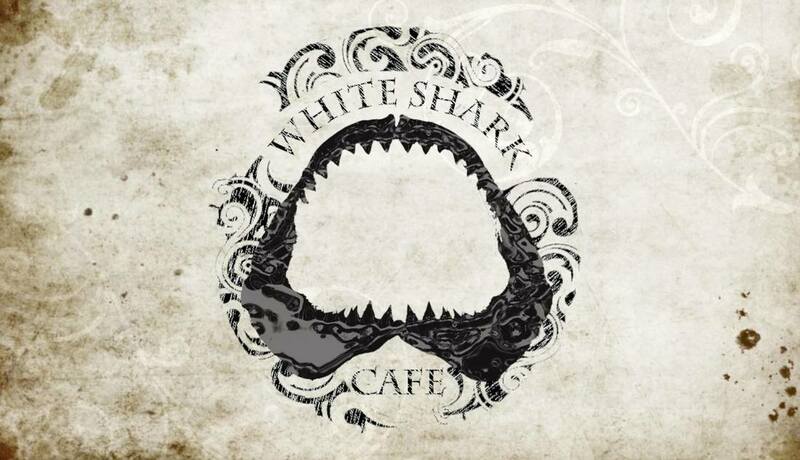 What is the White Shark Cafe? ​First, and most importantly, the White Shark Cafe is the largest known aggregation of white sharks on the planet, taking place seasonally in the middle of the Pacific, between California and Hawaii. 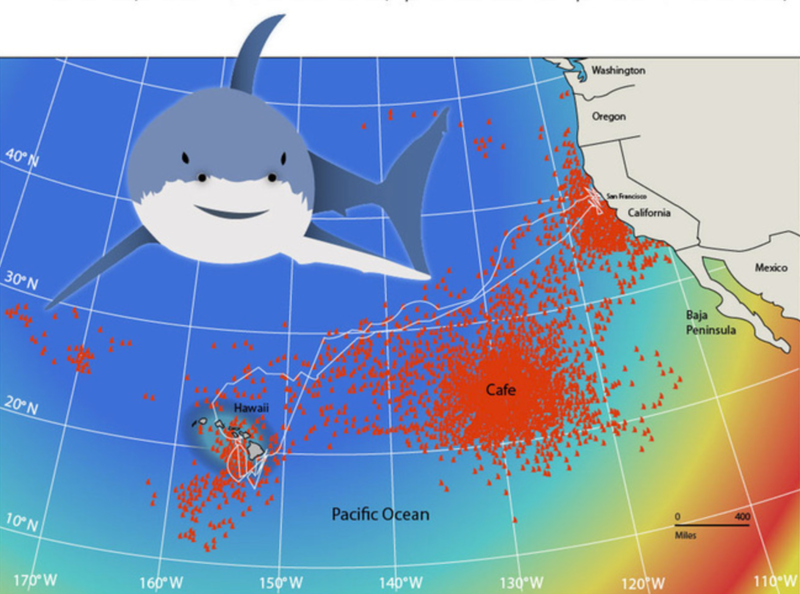 Researchers in California who mapped this area dubbed it the White Shark Cafe. 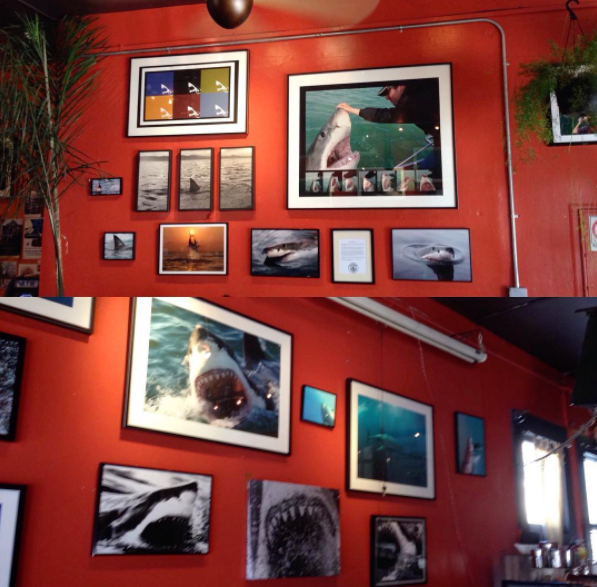 Since 2008 Skyler Thomas has been transforming normal cafes temporarily into White Shark Cafes, displaying his work and the work of other shark advocates in hopes of getting people talking...talking about sharks. You save what you love, which begins by first becoming aware of that very thing. This moving gallery of photos comes complete with educational placards and an opening night presentation. 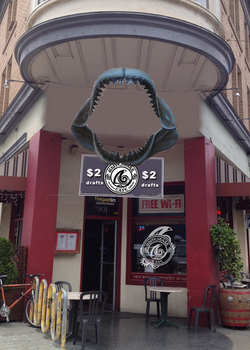 Bring the white shark experience to your venue! Click here. 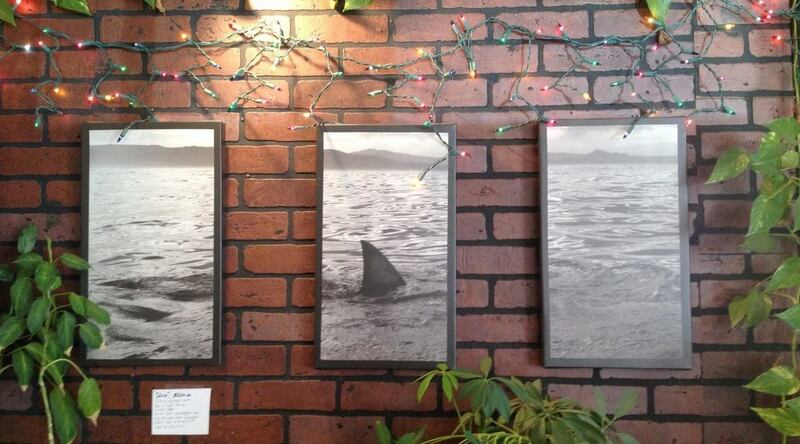 Can't make it to a White Shark Cafe gallery? Bring it to you! 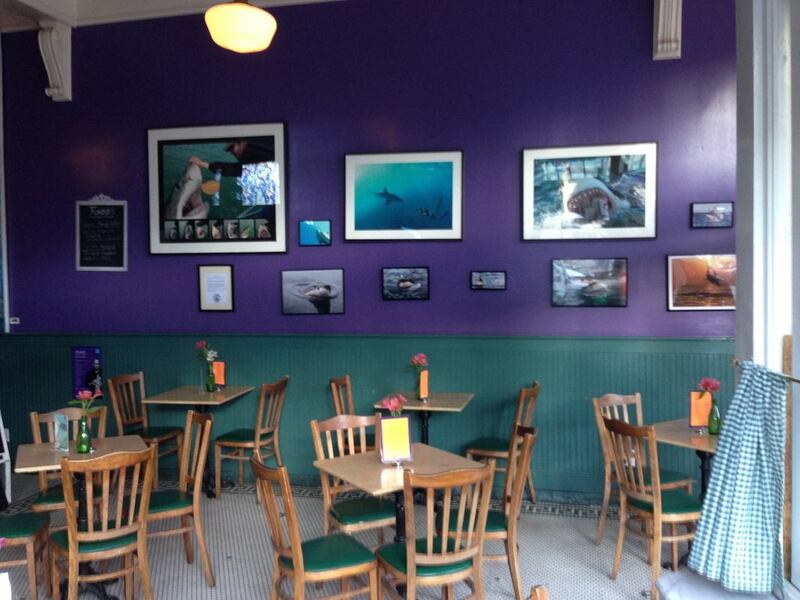 The White Shark Cafe also comes to schools and other organizations with an interactive presentation featuring experiences diving with sharks over the last 18 years. Click here to learn more.